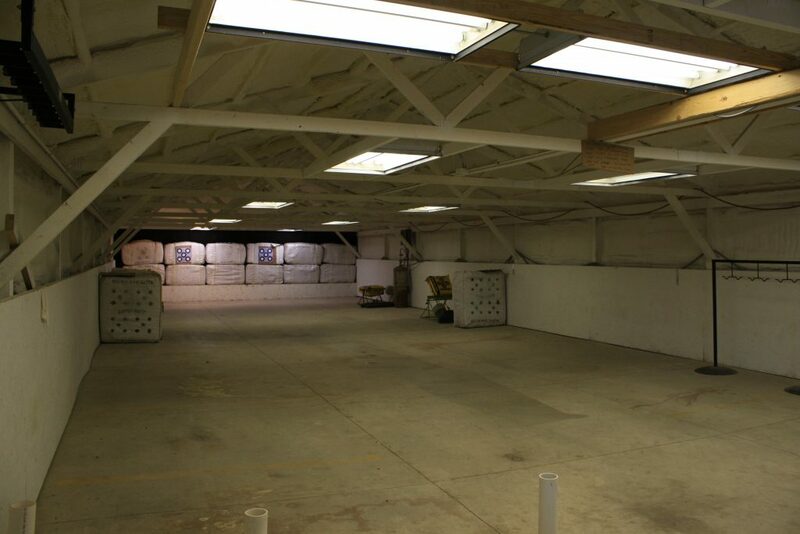 Looking for a place to site your bow or maybe just get some extra practice in? 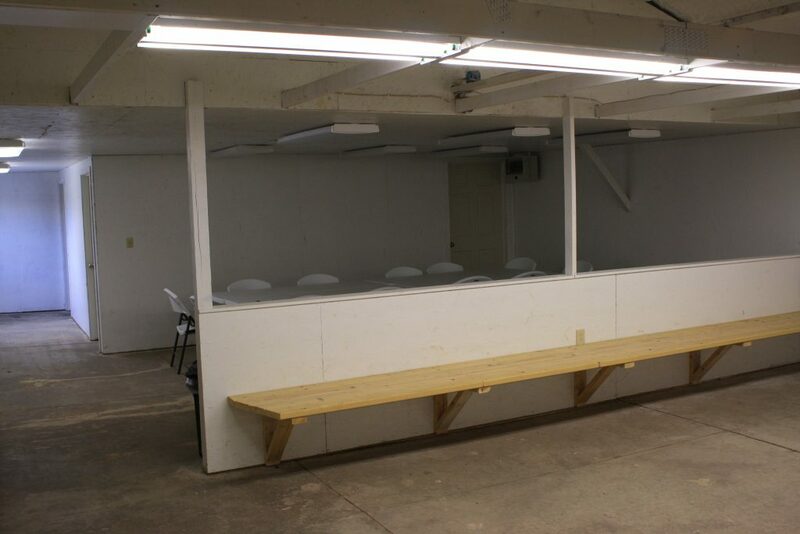 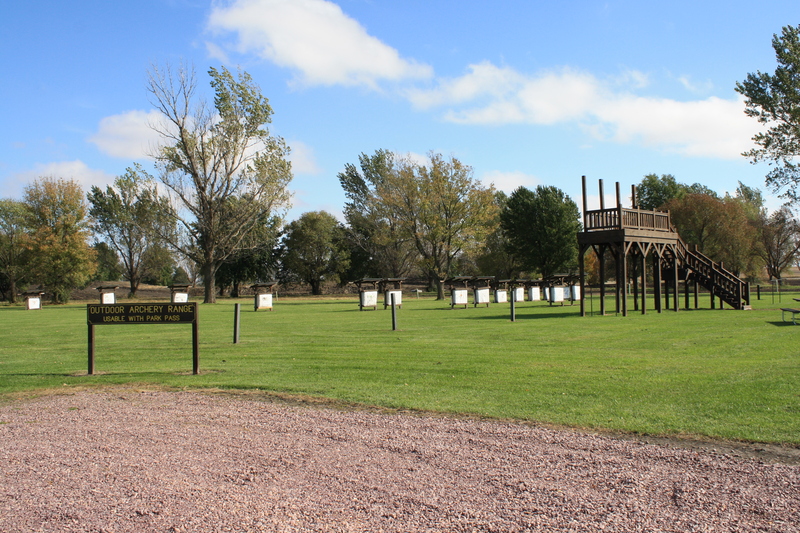 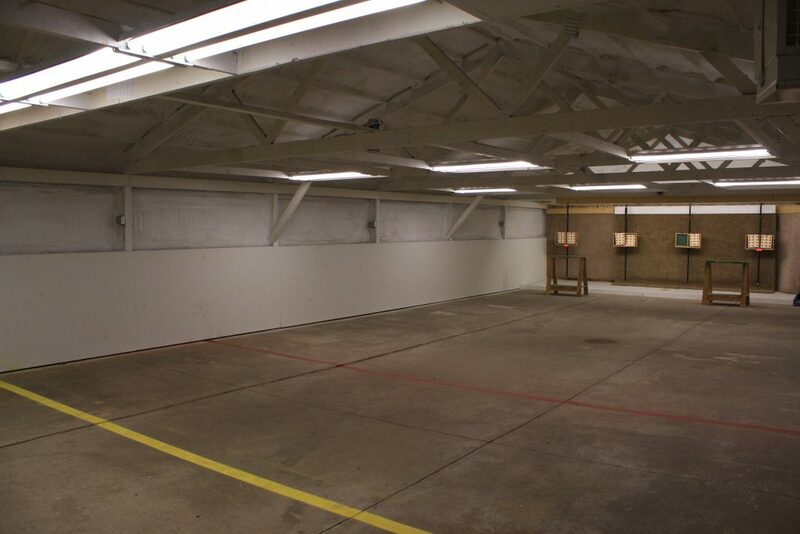 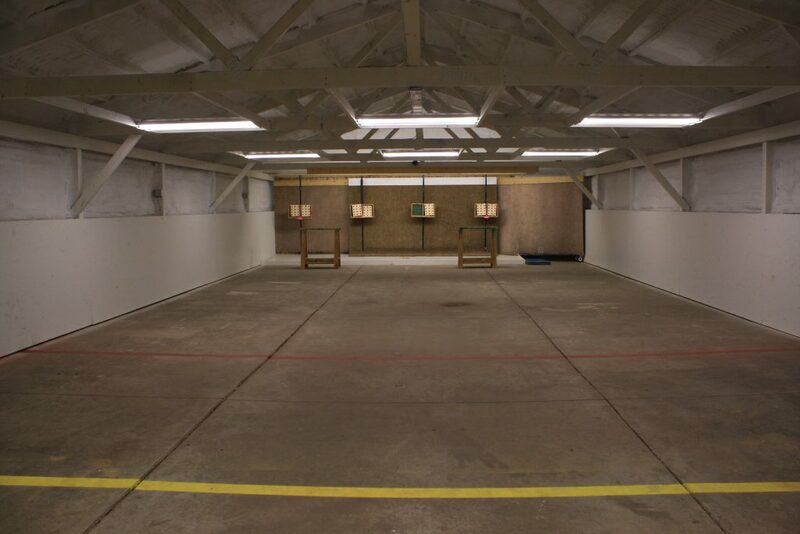 Indoor archery range is available to those that pay for a yearly Archery Club Membership. 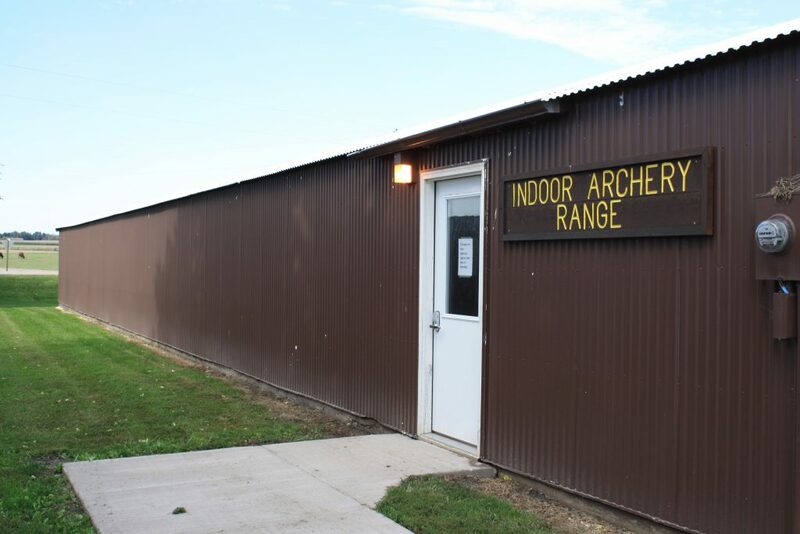 The Archery Club does offer different activities through the winter months including 3-D shoots and competitions. 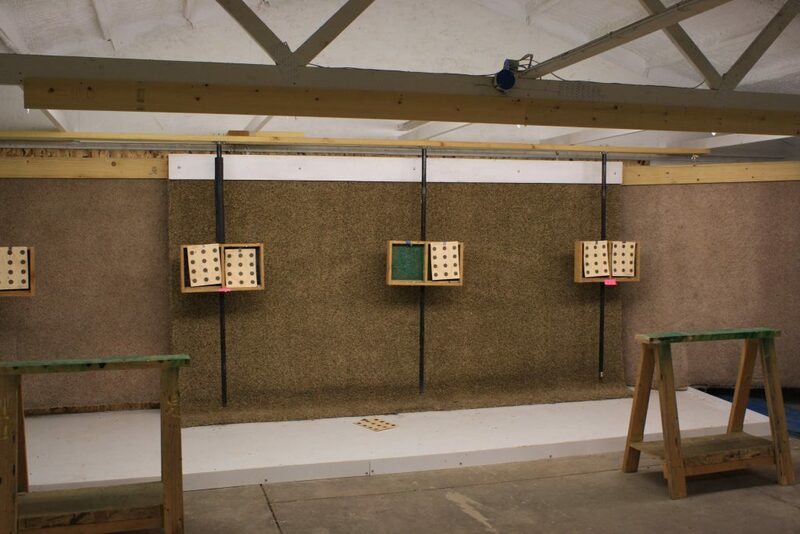 During the winter months we open the ranges for families at select times and nights. 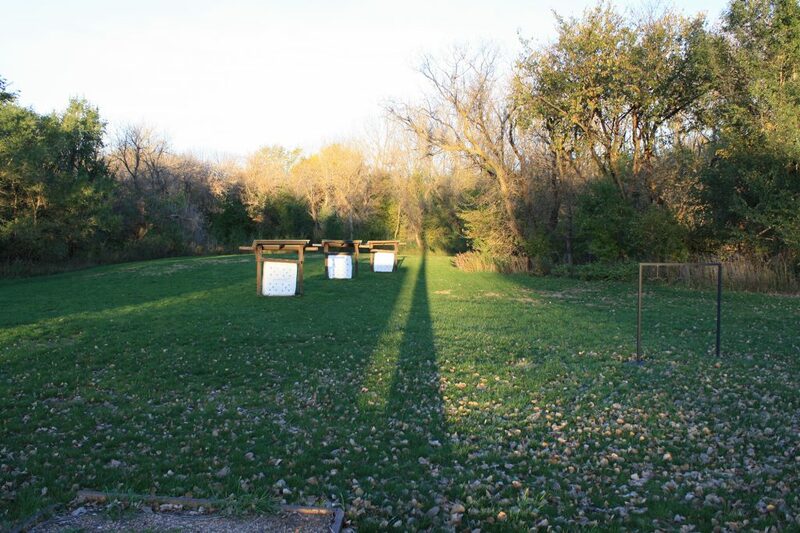 For more information on the ranges please call our administration office at 712-552-1047. 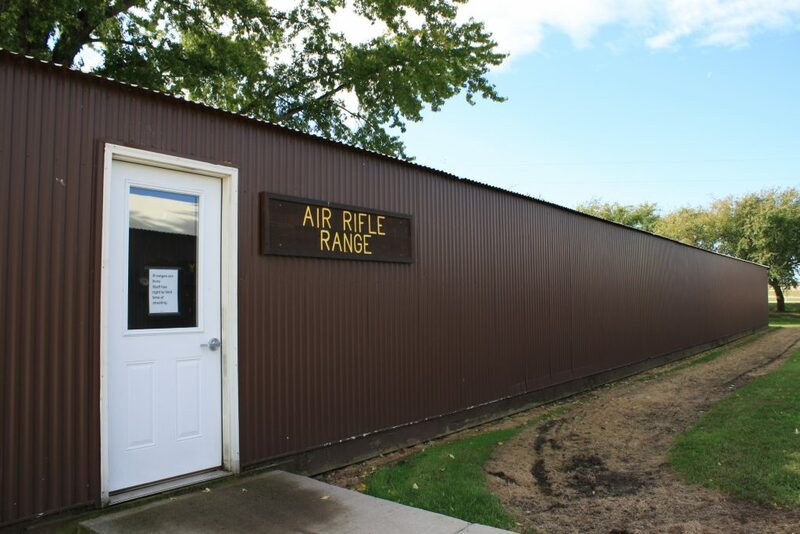 Vehicle passes must be obtained for both areas that offer shooting ranges upon entry.